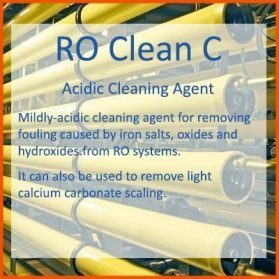 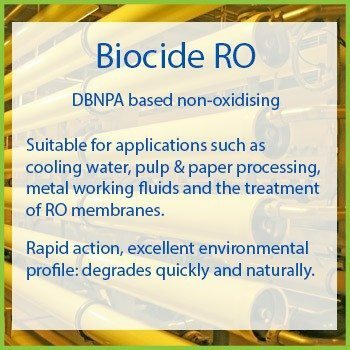 Biocide RO is a highly concentrated broad spectrum non-oxidising biocide solution based on DBNPA. 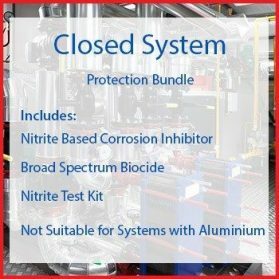 Biocide RO is designed for use in a range of membrane applications. It is particularly rapid in its action and has an excellent environmental profile because it degrades quickly and naturally. 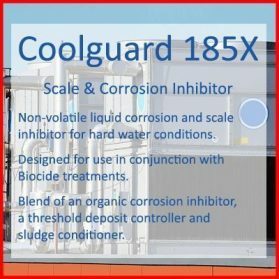 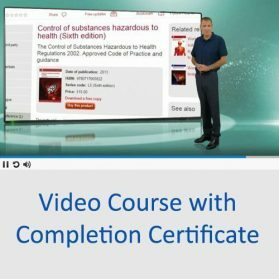 A dosage to achieve of 50 – 200ml/m3 should be added based on the combined volume of the CIP tank, pipework and the membrane housings. 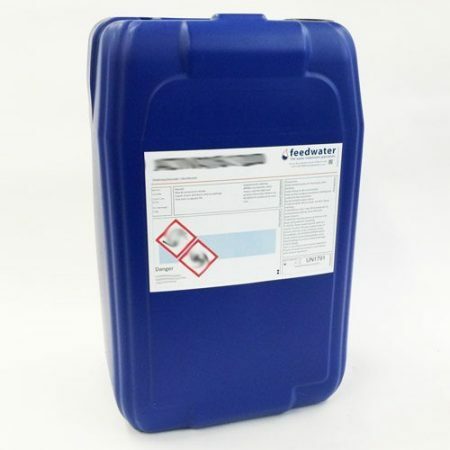 The contact time and recirculation time is dependent on the amount and composition of the fouling. 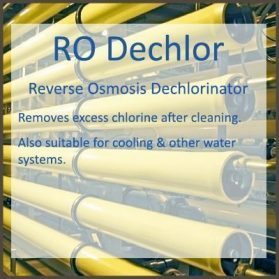 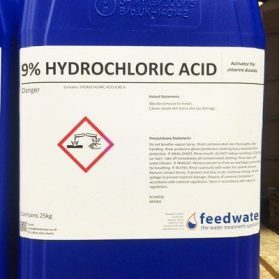 It is preferred that Biocide RO is diluted with RO Permeate. 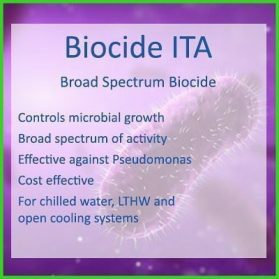 NB Where bisulphite is used to remove chlorine upstream of the RO the dosage of Biocide RO will need to be increased as the bisulphite neutralizes the DBNPA.